It’s a measure of how easy it is to read your content. The score tells you the understanding the reader needs to have to get the most out of your content. For example; if it’s suitable for a university graduate or a high school student. 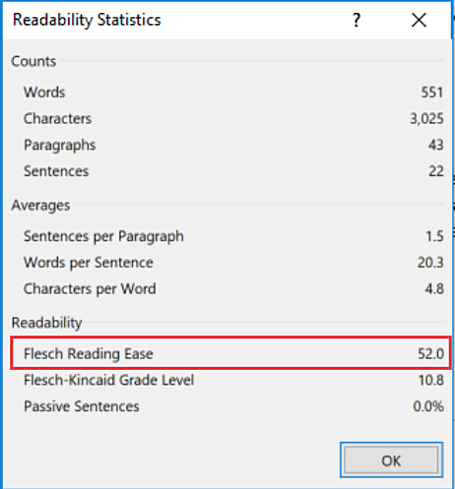 The most common readability calculator is the Flesch-Kincaid Readability Score. It’s included in Microsoft Word and WordPress who use a plugin from Yoast to measure content readability. Use the spelling and grammar tool in Microsoft Word to get your score. That way you won’t have to count everything yourself. Run a spelling and grammar check on your document. When it’s finished Word will show you a dialogue box with your Flesch-Kincaid Readability score. The closer to 100, the easier your content is to read. The ideal score for a website, according to Readable.io, is between 70-80. This is considered easy to read for a school child aged 11-12. If the content is aimed at experts working in a small sector, then a score of 50-70 is the most difficult level you should write at. 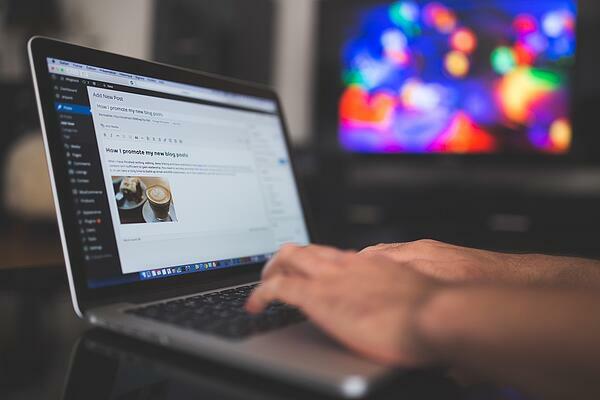 WordPress will reduce your readability score if more than 25% of the sentences use the passive voice. Write in the active instead! The subject of the sentence must come before the event for it to be active. A basic example is: “The tool drilled through the wall” as an active sentence and “the wall was drilled through by the tool” as a passive one. However, be aware that Yoast’s plugin on WordPress sometimes confuses active and passive sentences. This creates lower readability scores than you content deserves. There isn’t a way to overcome this through WordPress. But you can always read your content aloud to ensure that the context of your words do make sense, even if the plugin says you’re wrong. Google hasn’t said that it uses a readability score as part of its algorithms. But there are other factors that it does look for as trust signals of quality content. Verblio.io says you’ve got 8 seconds to get the reader’s attention. 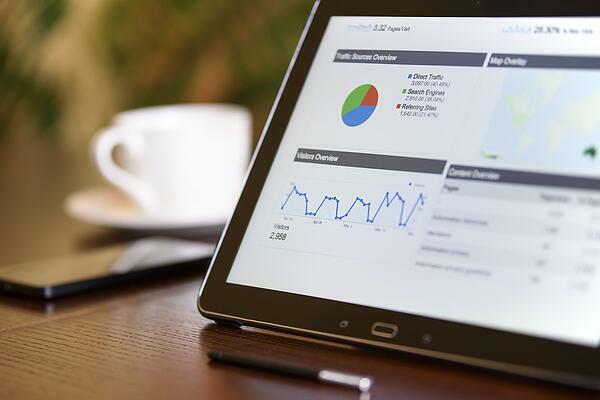 If they decide your content isn’t readable and leave without staying for long, or browsing around, your site receives a bounce rate and scores low time on site averages. 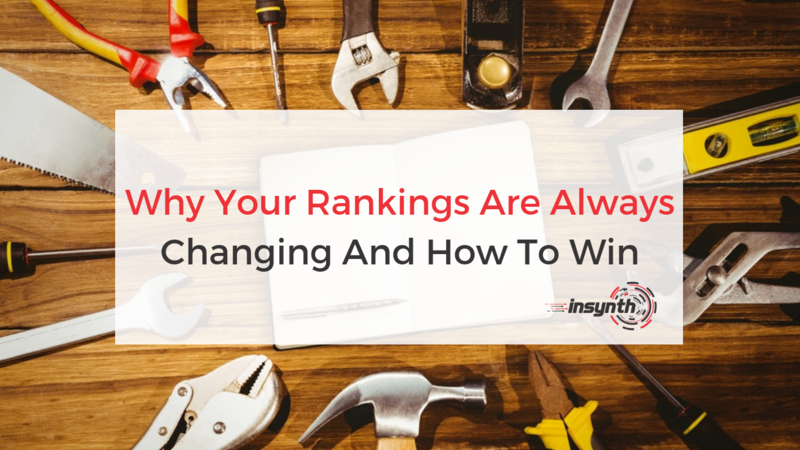 Google will see this a sign that your content isn’t as good as your competitors’ and punish you in the rankings. The Hummingbird Algorithm made Google better at understanding synonyms. They help readability and rankings. Don’t keep using the same keywords. Content writers can expand their language! Google will still know what they want to rank for. This keeps readability scores up and makes you more likely to rank. It displays quality content that your audience can easily understand. There are lots of methods that you can use in your writing to improve your readability score. 1. Whitespace is your friend! Keep sentences and paragraphs short! They’re easier for people to read and draws them down the page. It looks much neater which is naturally more appealing. This is important when optimising for mobile. Your site will be cleaner and easier to use. People will be able to click buttons easily without accidently hitting other links. Use bullet points, numbers and header tags to space out content. This makes reading it easier and won’t confuse the reader as they move down the page. Read more about this, and other blogging tips, here! Don’t use jargon or complex words. Don’t discombobulate; you could just confuse things! Writing like you’re talking to the reader. It’s the best way to create readable content. Use abbreviations, not full words. Use “it’s” not “it is”. Stay focused. Give as much context as you can without repeating yourself or talking about unnecessary topics. Contextual content ranks! Read your content to yourself. This helps you see spelling and grammar errors. It also shows sentences that are too long and repeated words. For a better way of checking the readability of your content, have somebody else read it back to you. Reading your content to yourself is good, but because you’re the author you’re programmed to correct mistakes without realising. This is because you knew what you meant to write. You risk missing things that could impact your scores. Another person, who hasn’t worked on it with you, won’t have that pre-determined knowledge of what’s coming so they won’t know to correct it. They’ll read it as it is. This shows you where to improve. If you make it part of the proof-reading process, you’ll find it even easier. 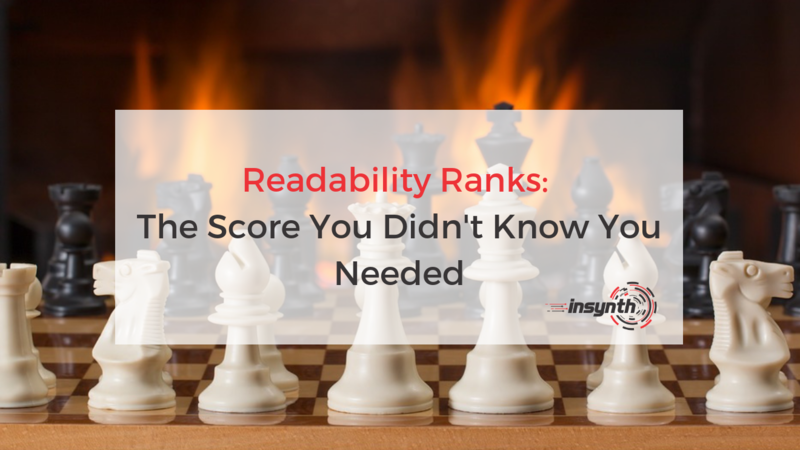 Readability ranks because Google understands that you are writing content that gives users positive experiences. Create content with a score of 70-80, or 50-70 for industry experts. This way you know that it’s not too simple or complicated. Create as much whitespace on the page as you can. Don’t use a lot of jargon or acronyms and write as if you’re talking to the reader. Read your content to yourself, and get others do the same. This will help you to spot mistakes and improve. These techniques will get you readability scores that rank. This blog post scored 70 on the Flesch-Kincaid Readability score! Did you find it easy to read? If you’d like to find out about creating readable content for construction, click on the CTA below! ■ Are You A Storyteller Or An Opera Singer?